An interesting little novelty under the hood for Apple Music. Finally from today also in Italy comes the new search function of a song through the text. 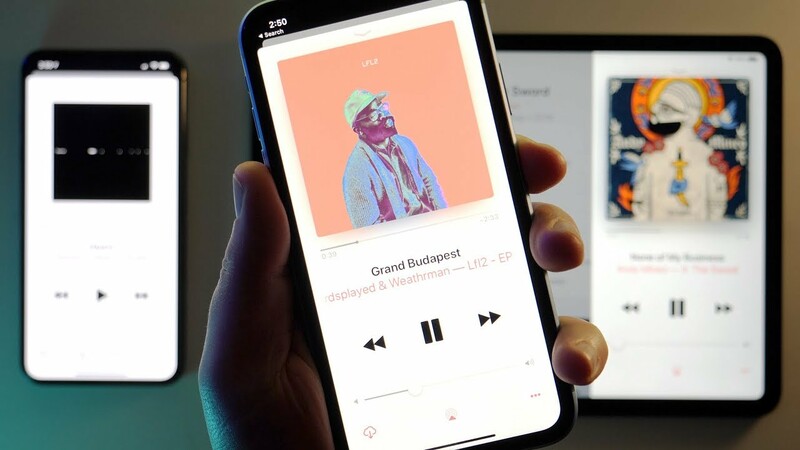 The new feature was launched by Apple a little on the sly, with an activation on the server side, but surely many of you will have noticed in the search tab the appearance of a new message inherent to this new feature of Apple Music. As you can see everything is really very simple and in just a few minutes the search result will display the song we were looking for among the best results. We certainly do not find ourselves in front of some kind of function but certainly in front of a valid instrument to find, for example, the song that we have perhaps listened to outdoors and of which we have understood only the text.